In my last post, I talked about the advantages of a modular raised ranch. Now I’d like to discuss what your general contractor (GC) needs to do to “button-up” one. A modular raised ranch with a kneewall, drive under garage, and split level entry that is also recessed. Let’s start with what your GC needs to do to create a “split” entry at the front door. Since this requires that he elevate the main floor above “grade” (ground level) at the front of the home, he will need to install a 4’ tall concrete foundation below grade and a 4’ tall wood framed “kneewall” on top of the concrete. This will make the total height of the foundation 8’ at the front door. When the set crew places the modules on top of the 8’ wall, the main floor will be 4’ above grade at the front door. This will leave the basement floor 4’ below grade and place the entry halfway or split between the main and basement floors. The split entry at the front entrance of a modular raised ranch places the door between the main floor and basement . The foundation walls for the other three sides of your home will also be 8’ tall from the basement floor to the bottom of the modules. Depending on the lay of the land, the top of the foundation for each of these walls may be set at grade, 4’ above grade, or elevated a full 8’ above grade. Any walls 8’ above grade can either be concrete or wood framed. Either way, they will sit atop a 4’ concrete “frost” wall that will be installed below grade, making these walls 12’ tall. Since the basement floor is at ground level for these 12’ tall walls, the GC can install full sized windows, which will brighten any rooms finished in the basement. The GC can also install an exit door, which is why these walls are known as “walkout” walls. If you build a drive-under garage in your basement, the foundation walls will also be 8’ above grade. The completion of the split entry of a modular raised ranch requires a bit of work on-site by the GC. After cutting the temporary rim joist installed by the modular manufacturer to strengthen the home for delivery, the GC must build the entry landing, install the front door, and construct the stairs up to the first floor and down to the basement. The walls framed on each side of the stairs, combined with a door at the bottom, will close off the first floor and stairway from the basement. 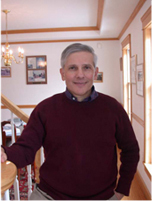 This step is required by the building code, unless you immediately finish the basement. You will have to instruct the GC whether you want him to finish the split stairwell with a railing or half wall. 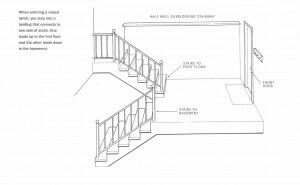 If you select a railing on the first floor overlooking the foyer and the manufacturer does not install it, the GC will have to do so. The electrician must wire the foyer light so it can be turned on from the top of the stairs, the front door, and the bottom of the stairs. He should wire the front-door light to be turned on from the top of the stairs and the front door. 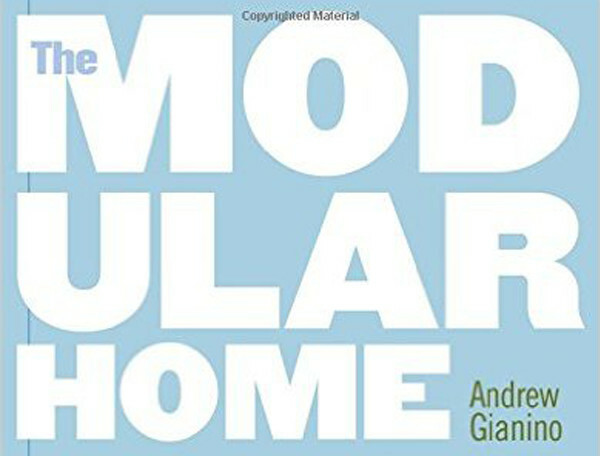 The modular manufacturer should wire the home to facilitate the electrician’s work with both lights. The electrician should also add a receptacle at the landing, and the HVAC contractor will need to bring some heat to the foyer. On the exterior of the home, the GC will need to install the siding on the kneewalls and walkout walls. If you cantilever the top modules over the basement, the GC must insulate and cover the exposed area under the overhang. Non-perforated vinyl soffit can be used as the cover. 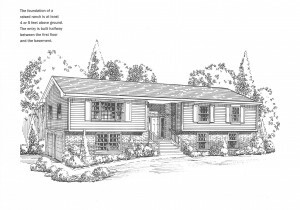 For more information about building a modular raised ranch, see Designing a Modular Home, Modular Home Specifications and Features, and The General Contractor’s Responsibilities for Building a Modular Home in my book The Modular Home.